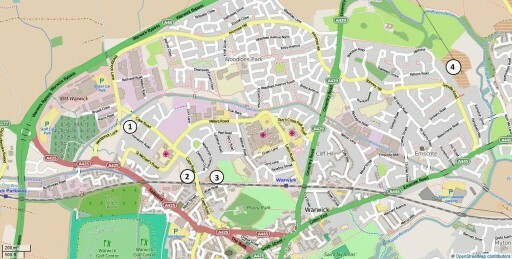 These are shown on the map below, identified by the number against them in the list above. Click on the map to view a larger version. Allotments are available for residents of Warwick, CV34 postcode only. It should be noted that any plot holder that moves out of the CV34 area that they will be required to relinquish their Plot and it will be allocated to the next person on the waiting list. 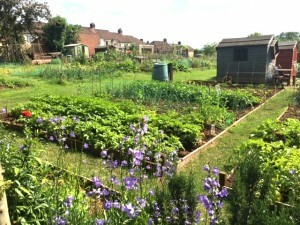 If you wish to apply for an allotment then please contact the Visitor Centre on 01926 492212. Here are the winners of the 2018 allotments awards!